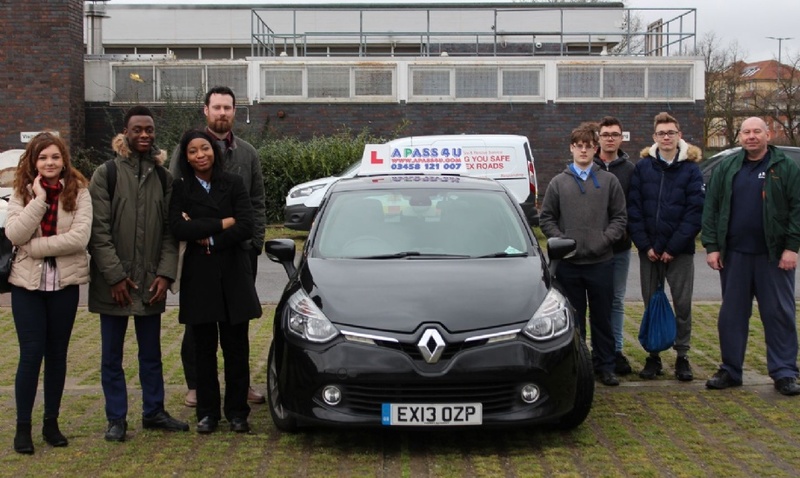 This month our Sixth Form students had a visit from the Safer Essex Roads Safety Partnership. Presentations on tyre safety and first aid at the scene of a crash were also delivered. Students had an opportunity to drive off road within The Lower Academy grounds.